Rogerseventytwo has recently been making waves as half of TWR72, the techno duo responsible for jams like “Future Tool,” a favorite of everyone from Erol Alkan and Brodinski to Diplo and our own A-Trak. But he’s no slouch in the solo department either, as his FG debut “You Take Me Higher” can attest. Hailing from The Hague, Netherlands, R72 started producing in the early 2000s (he wasn’t born in 1972, mind you, but his Motown-loving parents rooted his musical background in that era, hence the name). 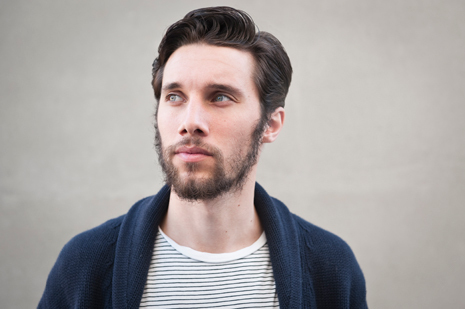 He took a break from beatmaking to finish up his studies in graphic design, but the support of countrymen like Laidback Luke, Bart B More, Bingo Players and others got him back in the game. Amazingly, his irresistible disco house singalong “You Take Me Higher” went unsigned for months and months until A-Trak (who had made it a staple of his live sets, both solo and as Duck Sauce with Armand Van Helden) snapped it up for Fool’s Gold. 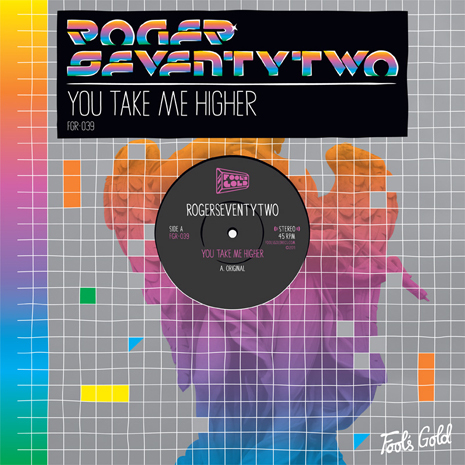 Rogerseventytwo "You Take Me Higher (Proper Villains Remix)"
Switch x Boys Noize "Adonis Still Loves You (Rogerseventytwo Bootleg)"